Dental surgery doesn’t often go with food gastronomy. To ensure a good healing process after tooth extraction or wisdom teeth extraction, it is recommended to limit the kinds of foods that you eat, but only for a short period of time. This advice is not difficult to follow, since the movements of the mouth are in a limited state after the surgery. Following the extraction of wisdom teeth, or any other tooth in the mouth, it would be best to eat soft foods that are not too warm and not too cold, and this for two to three days. This recommendation is important to follow in order to limit any irritation can occur on the extraction sites. It is better not to drink liquids through a straw, because the suction movement can dislodge the blood clot, delay healing, and even cause a dry socket. 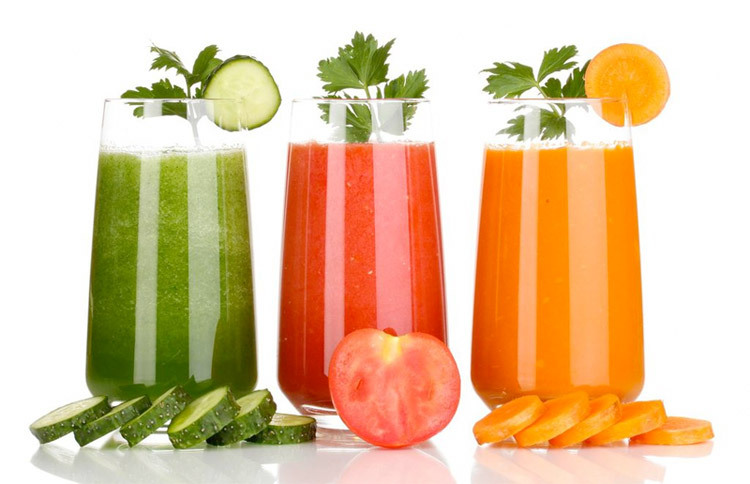 The recommended foods therefore include purée or any kind of mashed vegetables, yogurt, milkshakes with fruits, pudding, and any other soft food. Little by little, or as soon as you feel better, you can begin to eat food that is a little more consistent. 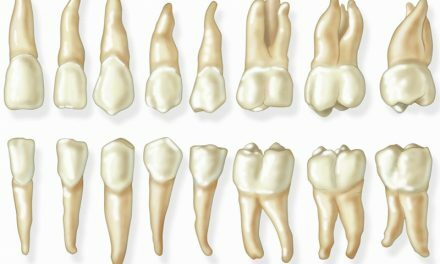 PreviousQu’est-ce qu’on peut manger après l’extraction des dents de sagesse? 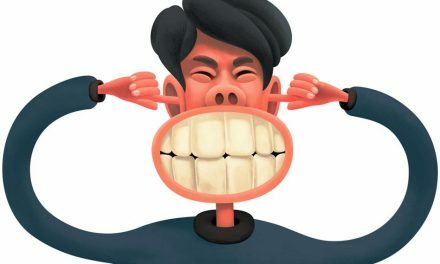 NextFaut-il poser une couronne sur une dent qui a eu un traitement de canal?